Presently, Huawei’s in-house Kirin chips take care of mobile phones, AI, servers, routers, and even televisions. In addition to the Kirin chips, Huawei also introduced the Ascend series AI chips and the ARM-based series server CPUs. In addition to continuing to strive to maintain the leading position in the global smartphone market, Huawei will go all out to develop its chipset business in 2019. Recent reports out of China suggests that the restriction from the United States is making Huawei develope its business massively. The company will now accelerate the research, development and mass production of its in-house chips. The self-sufficiency rate of Huawei smartphones using the HiSilicon processor in the second half of last year was less than 40%. It has risen to 45% in the first half of this year, but is expected to increase to 60% in the second half of this year. At the same time, Huawei will significantly increase the production of TSMC’s 7nm chip in the second half of the year, which is expected to exceed Apple’s largest 7nm chip. The report believes that China will reduce the purchase of chips from other manufacturers, and MediaTek is probably the first to bear the brunt . At the same time, Huawei will speed up the introduction of low-end and mid-range mobile phones into the HiSilicon platform. Huawei has been vigorously buying semiconductor products. According to statistics from a market research organization, Gartner, Huawei’s semiconductor chip purchases increased by 45% in 2018, reaching $21 billion, becoming the world’s third largest IC chip buyer, behind Samsung Electronics and Apple, but ahead of Dell. Huawei is expected to launch the Kirin 985 chip with 7nm+EUV (extreme ultraviolet light) technology in the second half of this year. 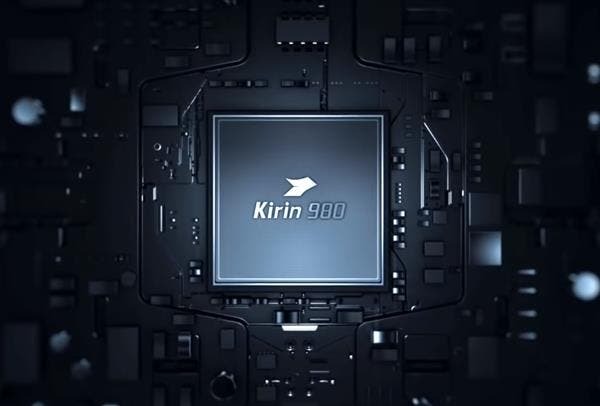 By convention, the Kirin 985 should be an upgraded version of the Kirin 980, which is expected to increase the CPU/GPU frequency and further improve performance.